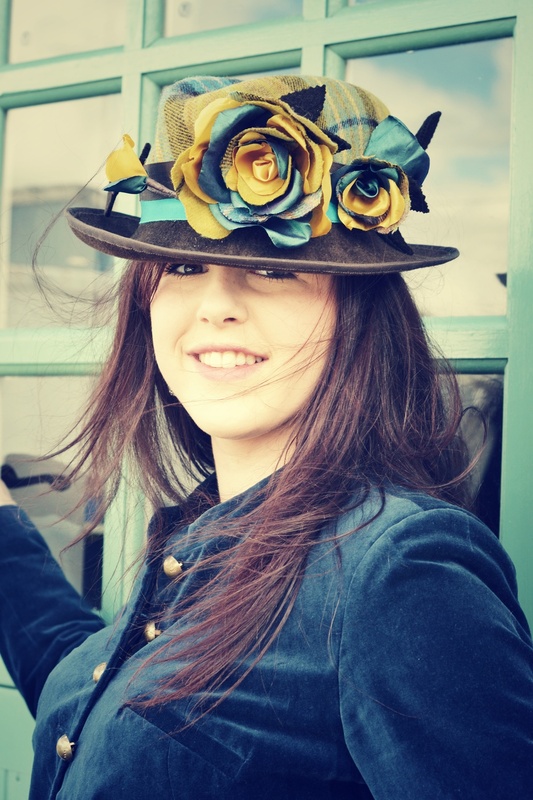 All of our hats are hand blocked using traditional millinery skills. We use sinamay, wool felts, pedal straw and parasisal fabrics to make the hats. Fabrics and trimmings can be dyed to match your outfit. Hat crowns can be adjusted to fit comfortably.